Illawarra Dental Centre located in Ballajura, offers general and cosmetic dental services in Perth and surrounds such as dental implant, dental fillings, teeth whitening and much more. 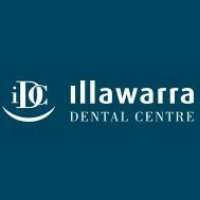 Illawarra Dental Centre located in the heart of Ballajura and has been providing general and cosmetic dental care for the Perth and surrounding areas for the last 20 years. With a well trained and experienced team, high-tech equipment and the desire of serving people, we are capable of providing comprehensive dental care ranging from basic regular maintenance to managing complex dental issues. Call Illawarra Dental Centre now, for any dental services you need.